The CIA was among the US intelligence services that claimed that Moscow sought to meddle in the 2016 presidential vote to discredit Hillary Clinton. Now that a woman who has overseen spy ops in Russia has become the new Director of Operations, could this promotion become part of a larger effort, rather than a simple gender equality policy? The Central Intelligence Agency has named Elizabeth Kimber, a 34-year veteran of the agency and the former head of its Russia arm, as the first woman to lead its Directorate of Operations. She will be in charge of recruiting foreign agents, covert action and the clandestine collection of human intelligence. "With nearly 34 years of experience and a proven ability to deliver with impact on CIA's operational mission, Beth Kimber will be an exceptional leader of our Directorate of Operations," the CIA's Director of Public Affairs Brittany Bramell announced on Friday. According to CBS, she earlier led the so-called "Russia Group," a department that "oversees espionage of Russian targets and services". The TV network stressed that she takes office at a time of chilly relations between Washington and Moscow. This appointment seemingly comes as part of the CIA's gender inclusion policy. "The Agency has worked for some time to increase diversity across the board, especially in key leadership positions — seeing this as a business imperative in a profession that succeeds or fails on its ability to consider problems from all angles," said John McLaughlin, the former deputy director of central intelligence, as cited by CBS. 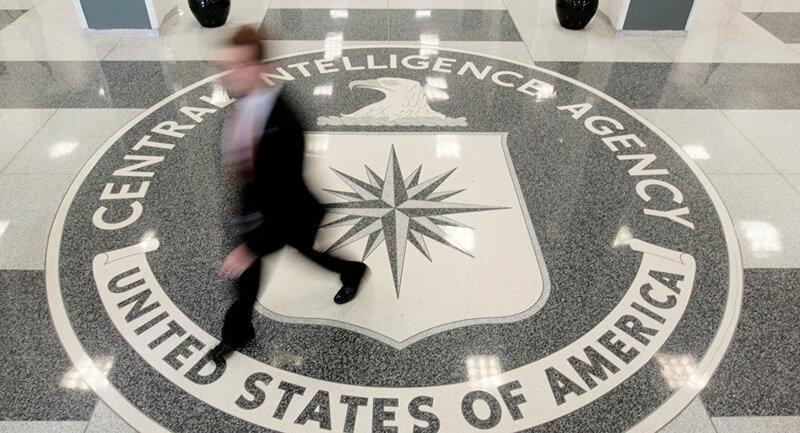 Another two women joined the CIA's ranks earlier this year. Sonya Holt was appointed chief diversity and inclusion officer in August in a move that the CIA said was promoting "a diverse and inclusive workforce." Also this year, Gina Haspel, 61, became the first woman to lead the CIA. Her appointment triggered an outbreak of criticism among numerous US officials, as she was suspected of employing brutal interrogation methods at a secret prison in Thailand following the 9/11 terrorist attacks. The ODNI and the DHS, US intelligence agencies, jointly claimed in October 2016 that the Russian government was behind the 2016 Democratic National Committee email leak. Moscow was accused of hacking the Democrats in an attempt to denigrate their candidate Hillary Clinton and sway public opinion toward Donald Trump. The FBI launched an investigation into the Trump campaign's purported collusion with the Kremlin, which he vehemently denied. Moscow also repeatedly dismissed the accusations as groundless and absurd.